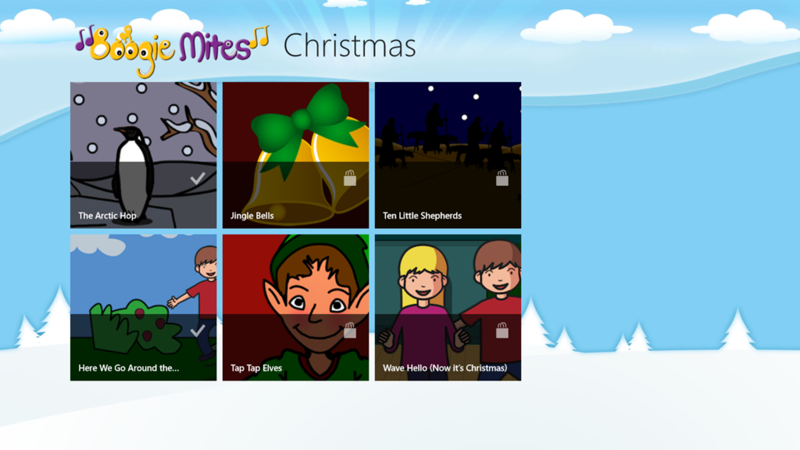 Chaos Created and Boogie Mites are pleased to announce the release of our second collaboration, Boogie Mites Christmas Songs. 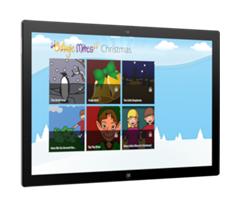 Boogie Mites Christmas Songs is a collection of songs with supporting videos and activities, designed for parents to use with their children. 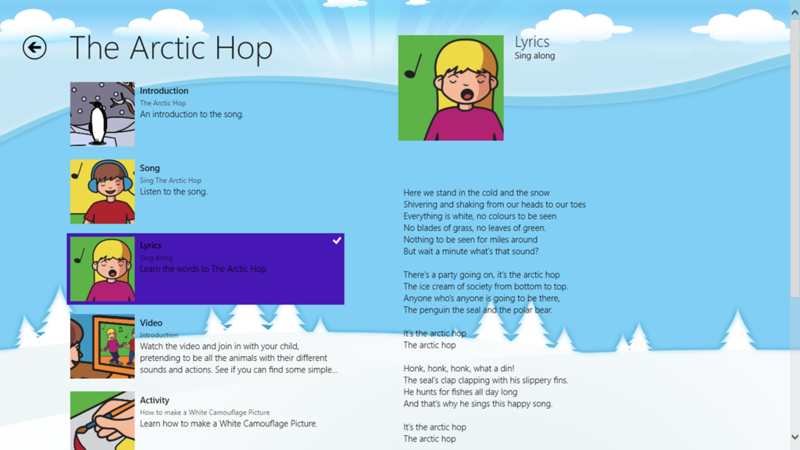 The app comes with two free songs, complete with lyrics, videos and activities, with four further songs available. 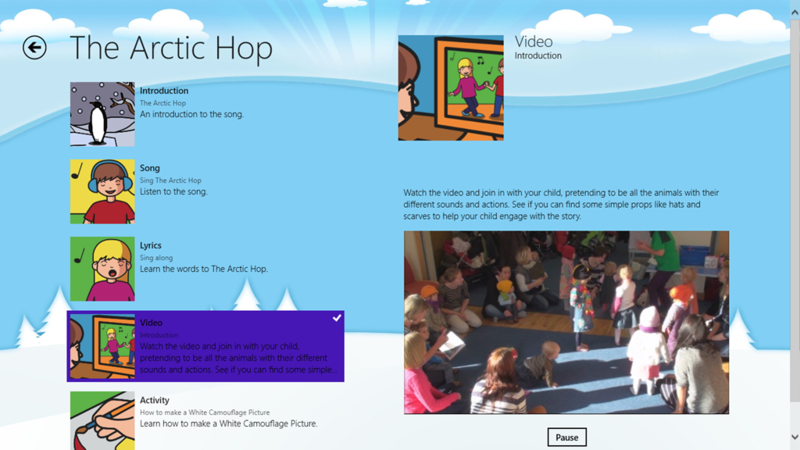 Each song includes the original composition, a video and lyrics and many include activities with supporting videos and templates. 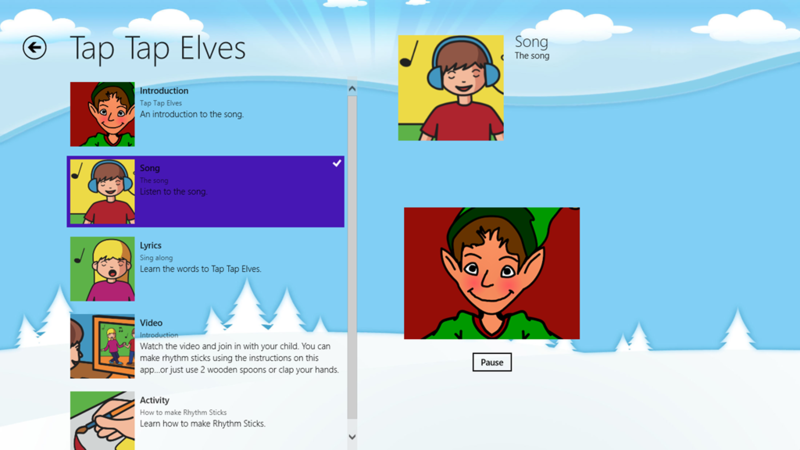 Boogie Mites apps include new and original songs, designed for pre-school children. 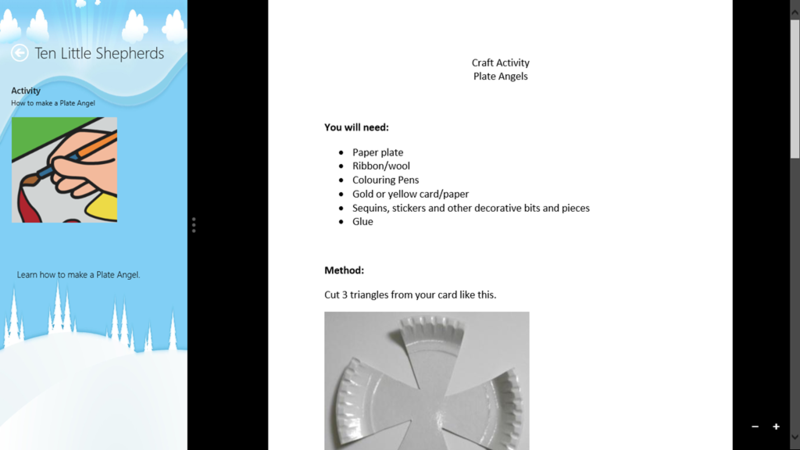 Boogie Mites has been around for several years, offering workshops and resources to pre-schools throughout the UK and is now making its resources available to the home market exclusively on Windows 8.